Cattlemans Cutlery is a value line of every day carry knives made of durable, sturdy materials for working farmers or cowboys. 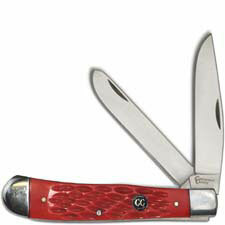 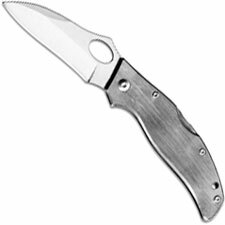 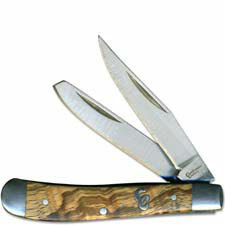 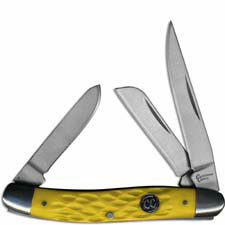 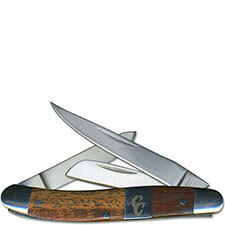 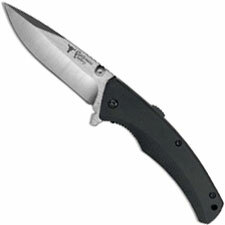 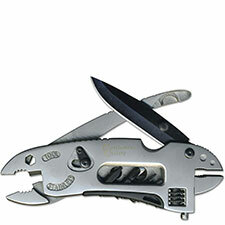 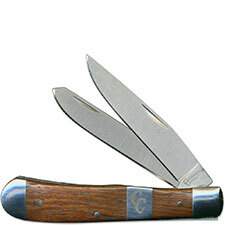 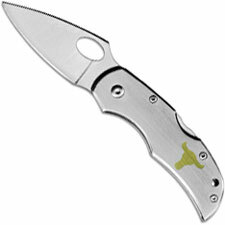 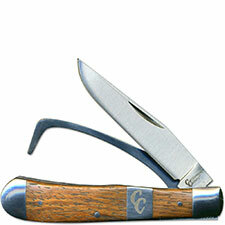 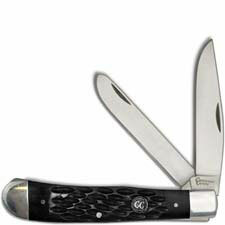 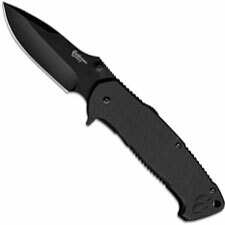 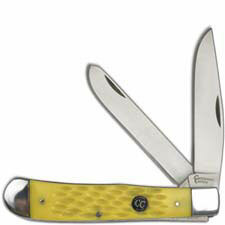 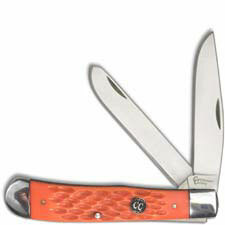 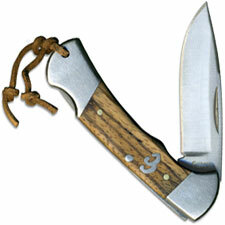 Cattlemans Cutlery offers traditional pocket knives such as Trapper, Stockman, Farrier's knives and more. Imported from China.